BB Cream Korean: Etude House Bling in the Sea Product line, How to do a Summer Look Makeup! Using Etude House Bling in the Sea Product Line. 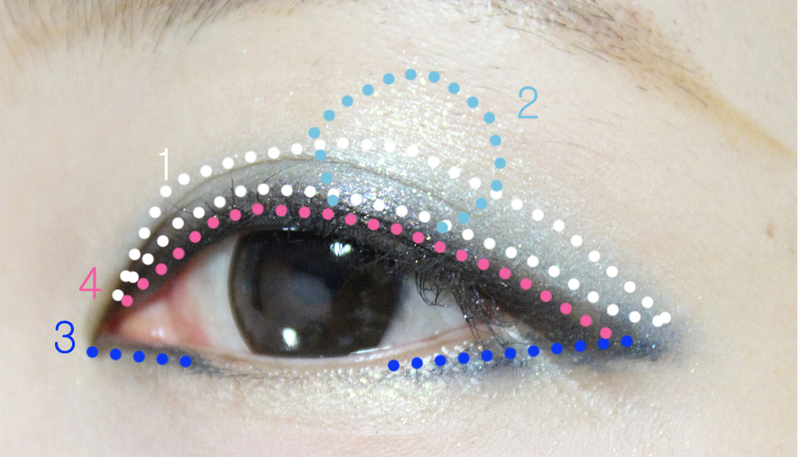 Etude House Bling in the Sea Product line, How to do a Summer Look Makeup! 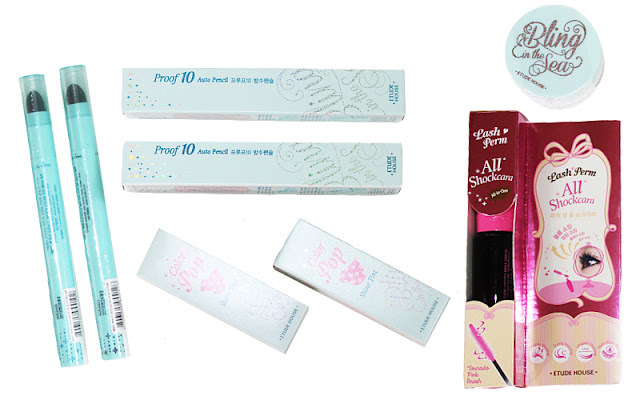 Using Etude House Bling in the Sea Product Line. 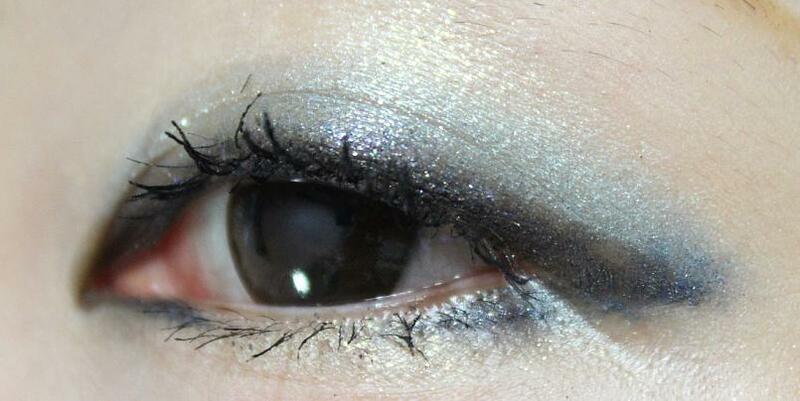 I decided to do a makeup tutorial with this. 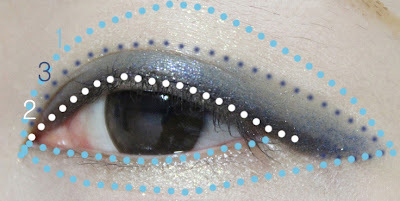 In hot summer weather I like to do something cool looking makeup. even on the bottom of the eyes! Lastly to give it a neater look color the liner again. Lastly put on the mascara and than WALA! Does anyone have trouble commenting on my blog?